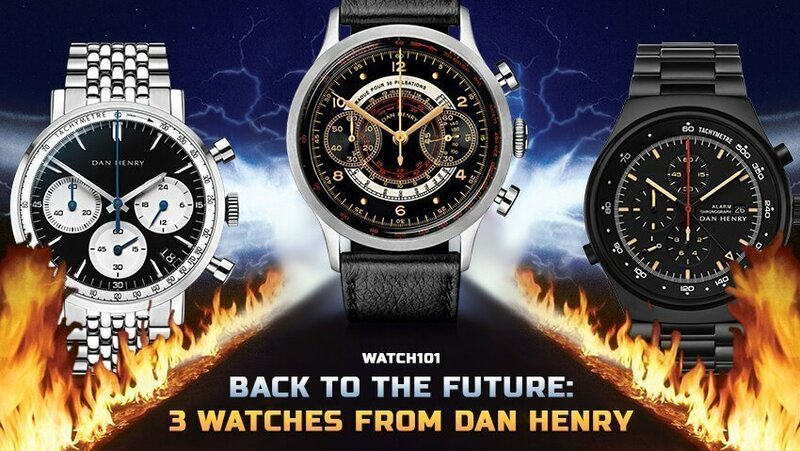 Watch 101: Can I Find a Good Watch in a Department Store? What is up, watchfam?! 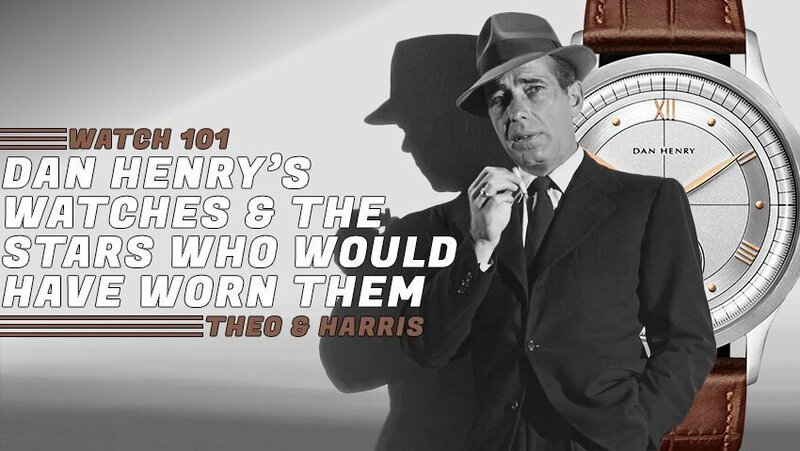 Today, we’re going to take a look at whether or not you can find a decent watch in a department store like Macy’s or JCPenney. Department stores, Macy’s or JCPenney – places you go to buy everything from a suit to a freaking couch (well, the Macy’s by me anyway…they’re a bit eccentric like that), and usually do so without the discounting that you might expect someplace like Kohls or Burlington Coat Factory. Department stores and even higher end clothing stores like Brooks Brothers are serving a very different, much more ‘mainstream’ audience, typically lacking prerequisite watch knowledge to know whether or not they are being robbed. Hint: they ARE being robbed. But how, exactly?? 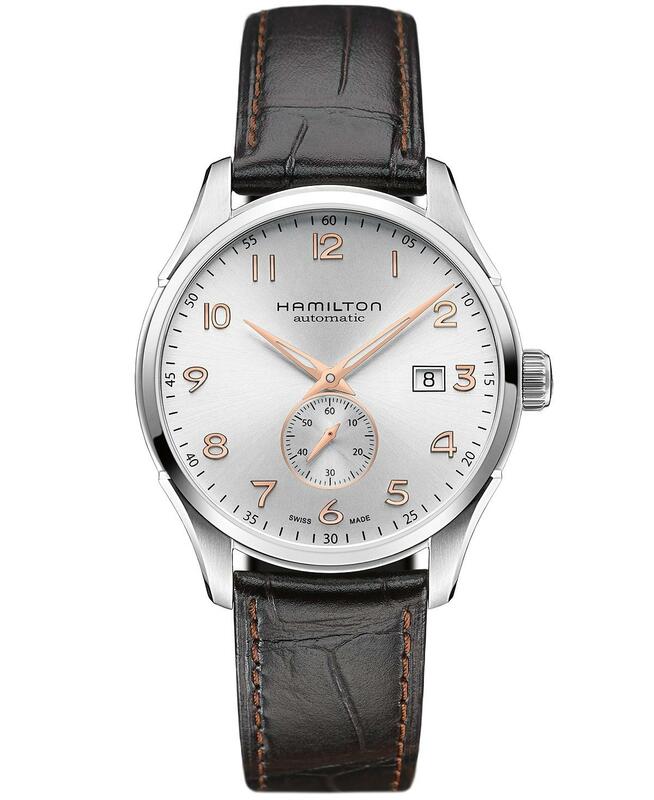 Typically, department store watches are cheaply made, lacking in design uniqueness, and are less valuable at $250 than a $40 Timex Weekender. We’ve talked about fashion watches before in this series, but this is the genre of watch that is so often sold. They also have the advantage of convenience. If you’re already in Macy’s buying a Michael Kors jacket and are also looking for a watch, you’re more likely to gravitate towards one with “Michael Kors” stamped on the dial because you already have a concept of what that brand produces and, in all likelihood, some manner of trust in their quality. 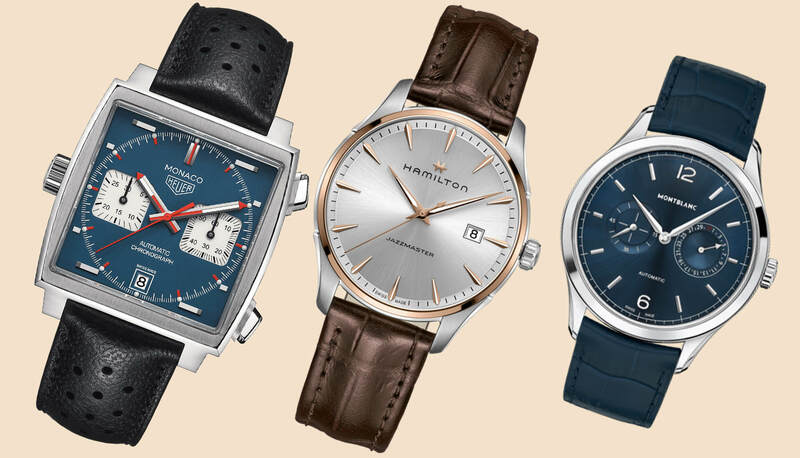 The issue becomes this – the quality of their watches is, often times, not the same as the quality of everything else they produce, and by sticking their name on the dial, you’re automatically anticipating a certain price bracket, so they’re more than comfortable pricing their pieces accordingly. If you can sift through all of this, though, there are still some really solid pickups that can be had either at your local Macy’s or, perhaps more easily, from their website. 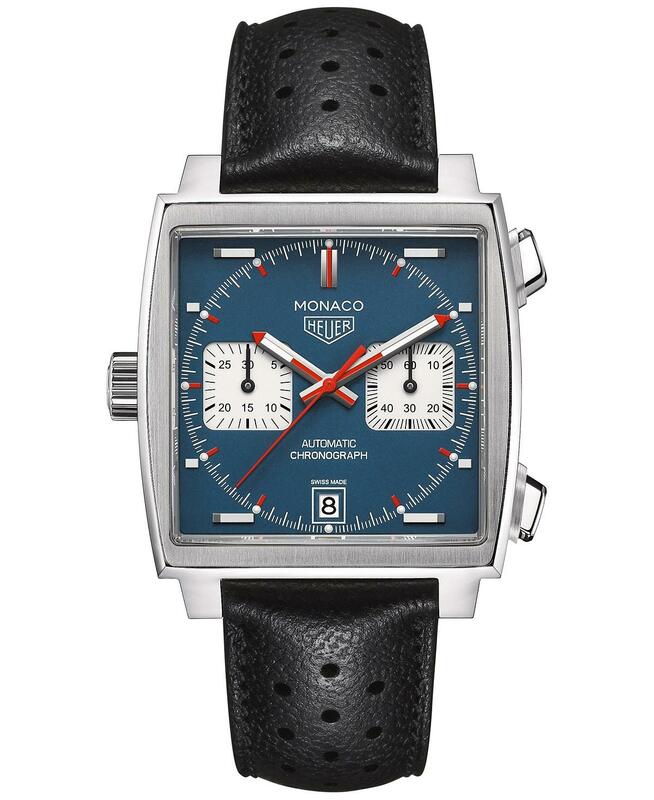 To close this out, I’m going to the “Luxury Watch” section of the Macy’s website, as an example, and I’m going to link three pieces I’d personally pick that can be found in what is otherwise a sea of confusing brand promotion and mass market appeal. 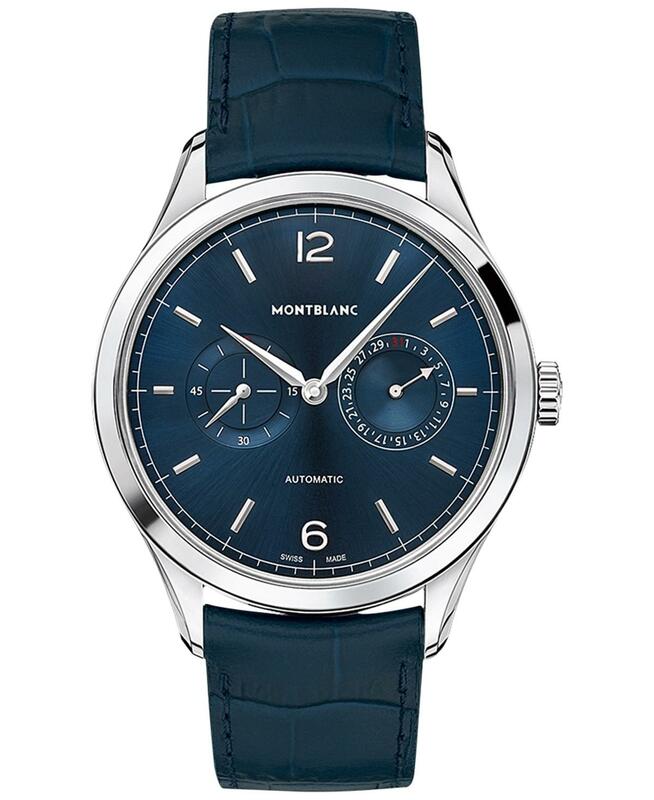 It’s blue, it’s well designed, and it’s from a powerhouse brand, Montblanc. For me, that’s enough from Macy’s. If you take a trip to your local Macy’s, I guarantee you you will be able to find at least a small selection of Tags. They’ve somehow become a department store staple, and if you’re like me, and prefer the experience of making a purchase in person, then this might be something to consider. Alright geeks, that help? 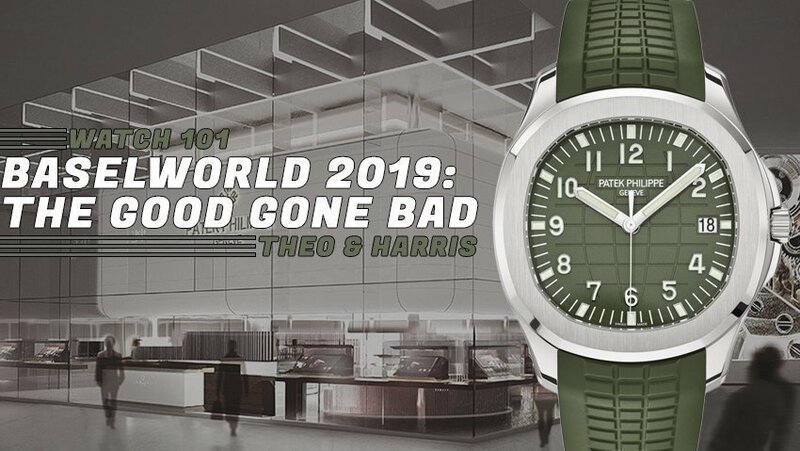 To answer the question – yes, you can totally find some decent watches in department stores…you just may have to check their website first. Either way, I’m going to go swoon over that Montblanc now because, as far as I’m concerned, there is no better way to keep it classy, watchfam.